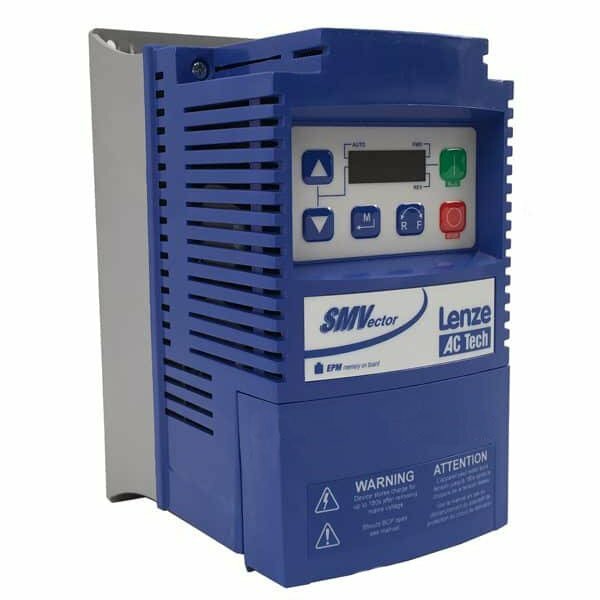 The Lenze SMV Variable Frequency Drive is commonly used as a single to three power phase converter. 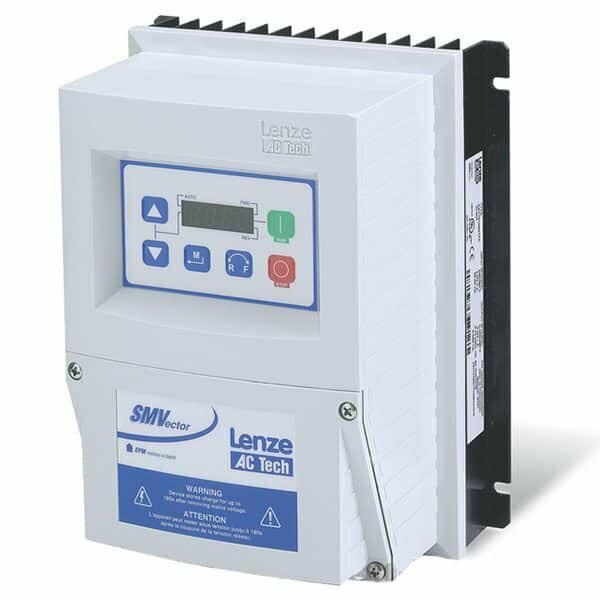 This video covers some of the major aspects of how phase conversion works as well as special considerations a person should take when using a Lenze AC Tech SMV as a phase converter. Hello everyone,I’m Craig Chamberlain with Precision Electric. 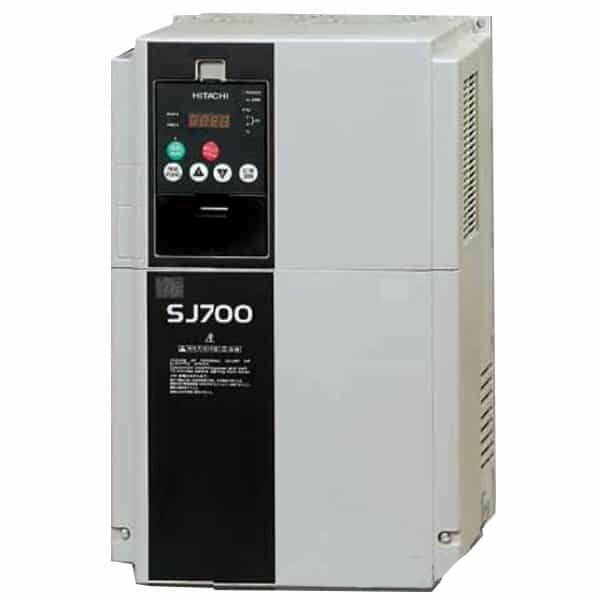 Today we’re going to address some misinformation that’s floating around out there about using a Lenze AC Tech SMVector Variable Frequency Drive as a phase converter. Hopefully, by the end of this video, you’ll have a good understanding of when you can use it and when you can’t. 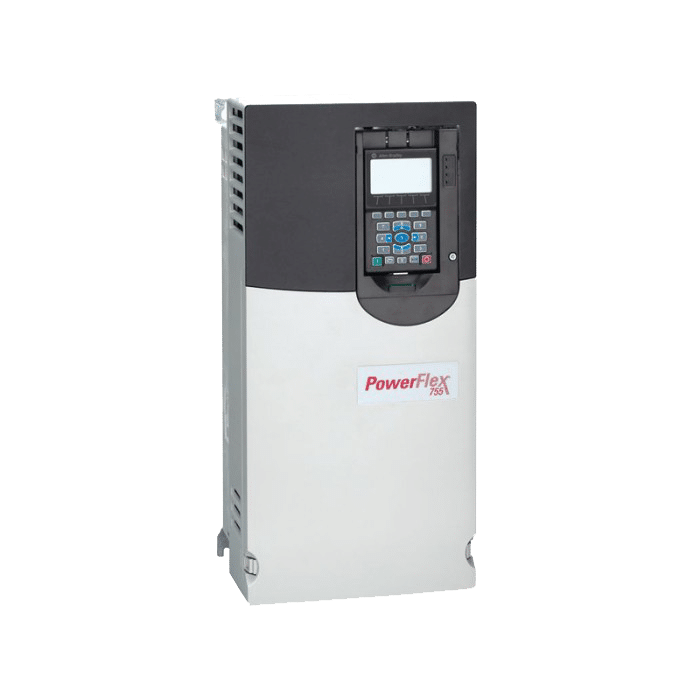 While this video does briefly cover how to derate your variable frequency drive for single-phase input, we strongly encourage you to give us a call so that we can make sure that you size it appropriately.We’re more than happy to do that for you. The risk you run with not properly derating and sizing thedriveis that if you pull full current on the drive you can blow it up. 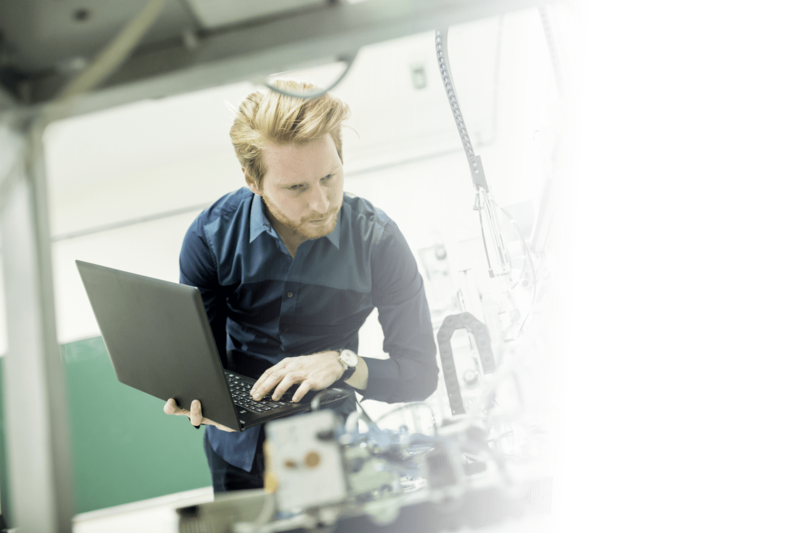 In the industry, the process of wiring single-phase line voltage to a three-phase drive is called derating. We commonly do this in order to make sure the drive is sized appropriately. 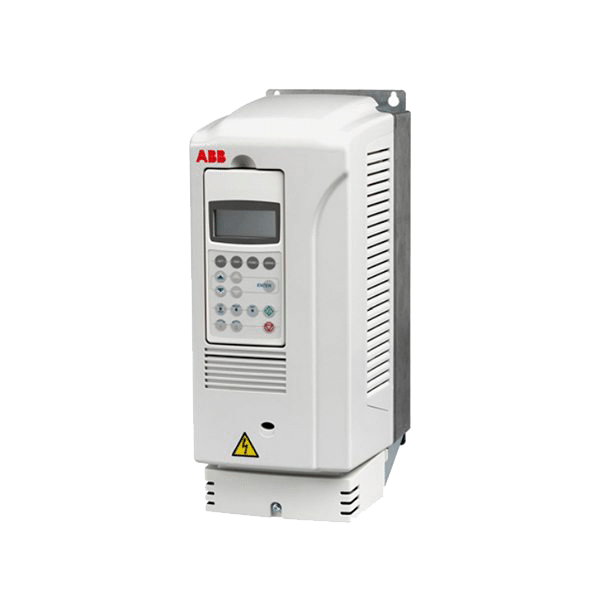 The SMV Variable Frequency Drive can be derated to be used with single-phase power for motors up to 30 horsepower. Single-phase power can be used in the 120volt,240volt, 480volt, and600 voltranges. Today’s video is going to go overwiringand derating the SMV Drive for single-phase input. The majority of SMV products come equipped with three inputs for wiring your line voltage. These three inputs are typically labeled L1, L2, and L3. Now, this particular drive has a neutral where L3 is, and that’s because this drive is already rated for single-phase. But when you properly derate a drive, it’ll actually be a three-phase drive and you’ll be using single-phase on L1 and L2, and you’ll be leaving L3 open. 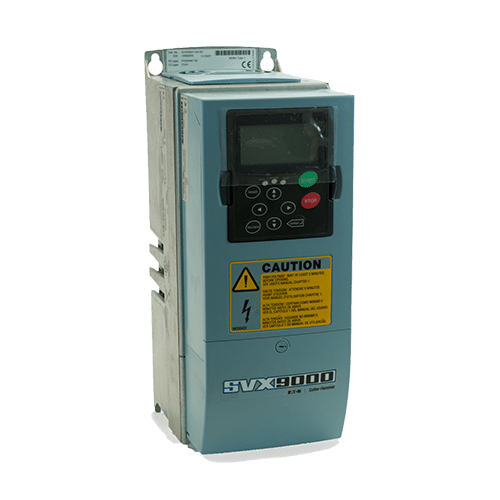 Before you wire your actual SMV Variable Frequency Drive, make sure you consult the manual for all the safety information. It’s also recommended you use a qualified electrician for installation because improper installation of the equipment can cause damage or even worse, severe injury or death. To wire your SMV Variable Frequency Drive you really only need to wire your two hot wires to your L1 and your L2. Of course, [also] wire your ground to ground. 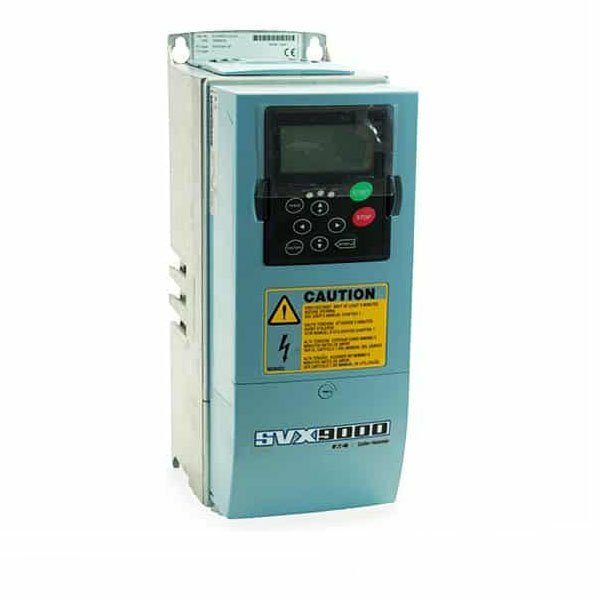 This video covered how to use the SMVector Variable Frequency Drive with single-phase power. As always, if you have any questions at all, make sure you give us a call or swing by our website at www.precision-elec.com. We’ll be more than happy to get them cleared up for you. Also, if you want to get instant pricing or get a repair quote, we can do that too!